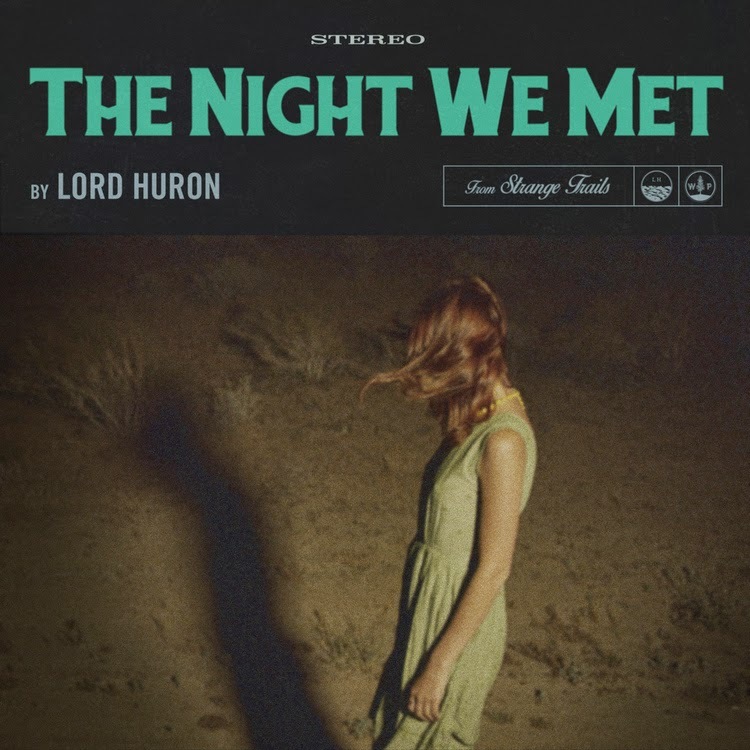 Lord Huron (aka singer/songwriter Ben Schneider) has released the soothingly beautiful 1st single from his upcoming sophomore album Strange Trails. The new album's release date is still TBD but, if you subscribe to the Strange Trails newsletter HERE, you will immediately receive an Email containing a free download of The Night We Met. I recommend you take advantage of this special Wednesday afternoon treat right NOW!